Minnesota Landlord Tenant Law also requires that landlords provide a rent receipt to each tenant. 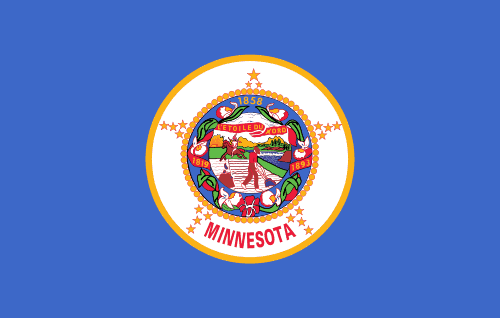 The Office of Minnesota Attorney General explains that when a rent payment is made in cash, the landlord “must provide a written receipt for payment immediately upon receipt if the payment is made in person.” If the rent payment in cash is not made in person, then Minnesota Landlord Tenant Law requires that a receipt is provided “three business days if payment in cash is not made in person.” Comply with these statutes when you purchase the Rent Receipts along with your other Minnesota Landlord Forms. Provide your tenants with the Extension of the Lease, Addendum to the Rental Agreement and Notice of Changes in Terms of tenancy as needed when you always have these essential Minnesota Landlord Forms readily available. The Past Due Notice, Notice to pay Rent or Quit, Notice to Perform or Quit, Notice of Termination of Tenancy gives you the professionally created Minnesota Landlord Forms needed to provide proper notice to tenants who violate the terms of the lease or other Minnesota Landlord Tenant Laws. The American Apartment Owners Association provides landlord forms nationwide. Looking for a state other than Minnesota?